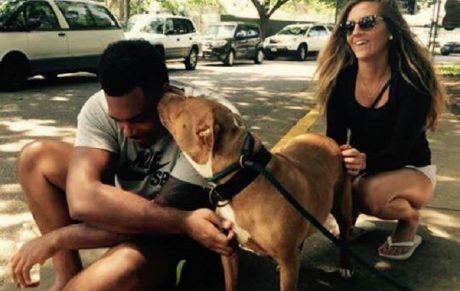 Pro football player Ronnie Stanley went to BARCS Animal Shelter in Baltimore and requested a "not-so-adoptable" dog. Now he's got a new furry family member named Lola! A former player for the Baltimore Ravens could face three years in prison as he faces two felony counts of animal abuse in regard to the death of his Bullmastiff.